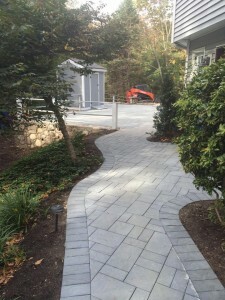 D&D Tree and Landscaping is a NY walkway design company and masonry experts. 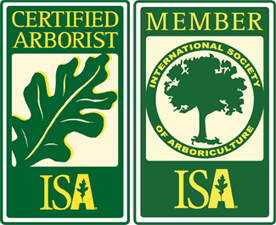 We’ve built many natural garden walkways, woodland walks and formal walkways to our customers’ front doors. We can also build you a walk to nowhere or to a special meditation spot. Walkway materials can vary, and D&D can design to any taste or preference using a variety of materials. D&D is located in Rockland County NY and also serves Westchester County and Orange County in lower NY State. We are also a NJ walkway design and construction company, serving Bergen County and Passaic County in north NJ. Contact us or call us at (845) 627-2555 for a free estimate.